Good news! 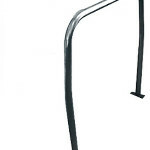 Single Roll Bars and 4-Pt Show Roll Bar/Show Cages are back in stock. 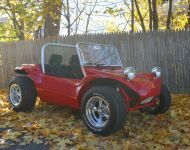 New red Nostalgia Dune Buggy Body is in stock as well. 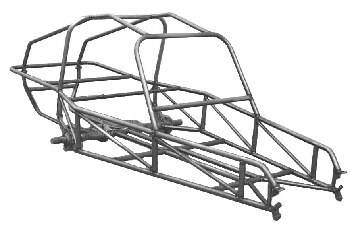 The new Genesis 4-Seater Dune Buggy Body, Chassis & Side Pods are now available. 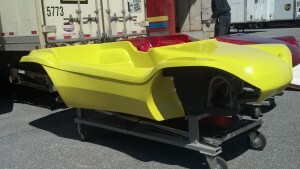 The new Genesis Chassis and Bubble Side Pods are finally here. 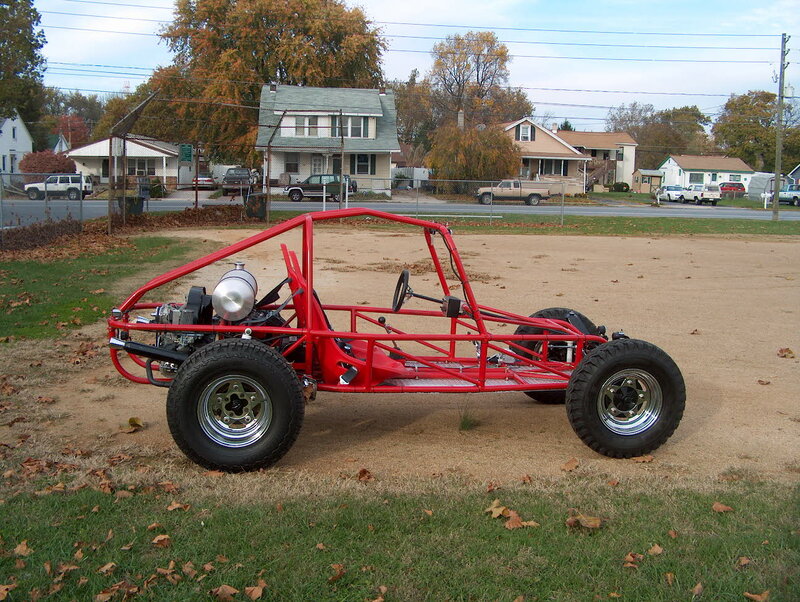 If you wanted a 4-seater Dune Buggy that was not only roomy but cool looking then the Genesis is for you. 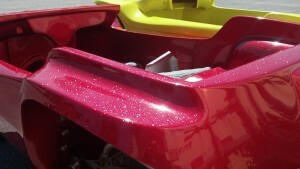 It comes in standard colors as well as brilliant metal flake. 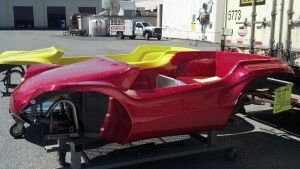 Here are a couple of shots of the Genesis Body complete with side pods setting on the new Genesis Frame. 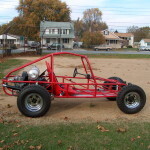 If you happen to be in the GA area Sunday stop by our Carolina Dune Buggies booth at the Silver Dollar Showdown in Reynolds, GA.
We will have a display of Fiberglass Dune Buggy Bodies, Chassis, Windshields, Rollbars, Sandrail Kits and other dune buggy related items. We have vendors, racers and show cars coming from all over the Southeast. So bring yourself and the Family out for a nice Sunday with your VW Friends! Cruise-In planned for Saturday afternoon at the Steak n Shake in Warner Robins at 3pm. Camping and pre-show setup will be available on Saturday evening. Carolina Dune Buggies is now a Master ACME/Berrien Buggy Dealer. 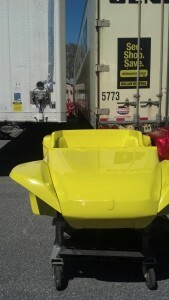 We now have in stock Warrior 2-Seater and Cruise 4-Seater Sandrail Knockdown Kits. 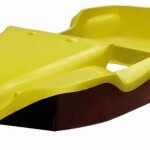 Build your own Sandrail and save lots of $$$$$$. Carolina Dune Buggies is now an Acme/Berrien Buggy Master Dealership. We now have in stock Fiberglass Buggies & Chassis as well as Sandrails & Sandrail Kits. 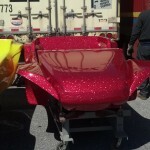 Save money and build your own Sandrail with our new Warrior 2-Seater & Cruiser 4-Seater knockdown kits available now. 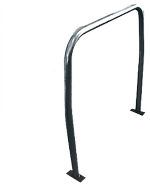 We also have Buggy Windshields, 4pt Roll Bar Show Cages and a new Single Roll Bars in stock. 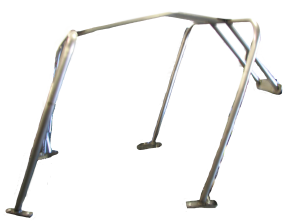 Watch the Carolina Dune Buggies website “Store” page for all of the new items. Upgrade to Precision, High-Energy and Tunable Crank-Fired Ignition! Carolina Dune Buggies is now a dealer for Autosports Labs products.Autosports Labs manufacture automotive electronics for data acquisition and programmable ignition controls. The Race Capture/Pro data acquisition module is a powerful, multi-channel data acquisition and control system for motorsport applications. 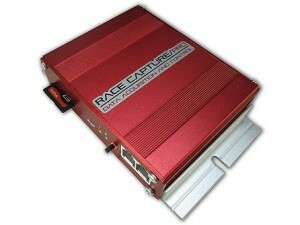 While the primary application of RaceCapture/Pro is focused towards race car data acquisition, its powerful processor combined with a wealth of inputs and outputs also makes RaceCapture/Pro a general purpose automotive computer, one capable of handling many different tasks – limited only by your imagination. If the question is “Can RaceCapture do …?” the answer will likely be ‘Yes’ and often with little to no external hardware support necessary. 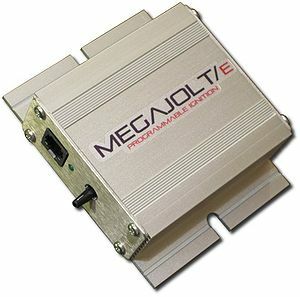 The Megajolt/E programmable ignition control module is a fully programmable, stand-alone ignition controller designed to control a Ford EDIS 4, 6 or 8 crank-fired ignition module. The result is a precision, digitally controlled distributor-less ignition system. The Megajolt/E is an ideal ignition solution for carburated engines; it can also work in conjunction with compatible EFI systems. Carolina Dune Buggies announces financing through Paypal’s Bill Me Later program. This adds flexibility to a customer’s purchase with Bill Me Later’s 6 months to pay on products $99 or more. 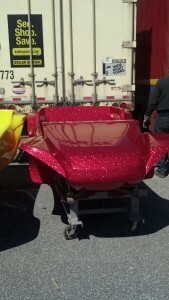 It’s official Carolina Dune Buggies has became a Berrien Buggy Dealer. 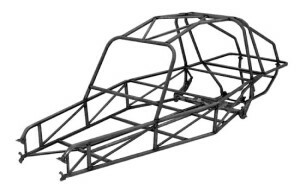 We just received a shipment of Nostalgia Dune Buggy Bodies & Chassis, Bubble Side Pods, Windshields and Roll Bars and plan to keep them in stock.